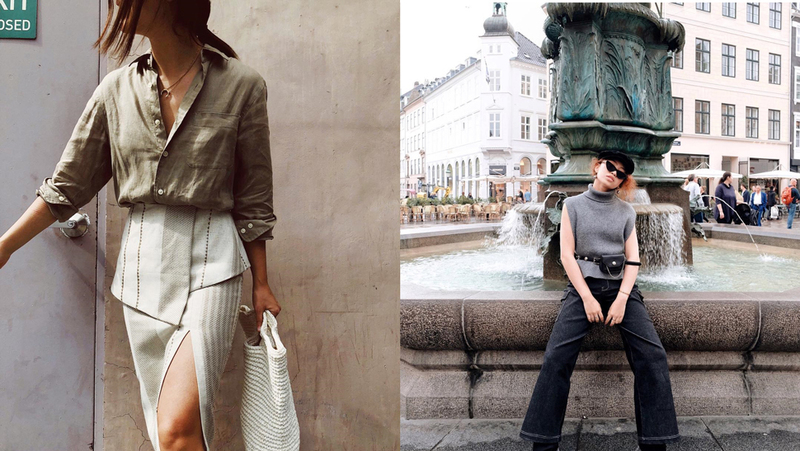 Experts revealed their best practices in making an impact on brands’ audiences. The age of the audience has arrived. 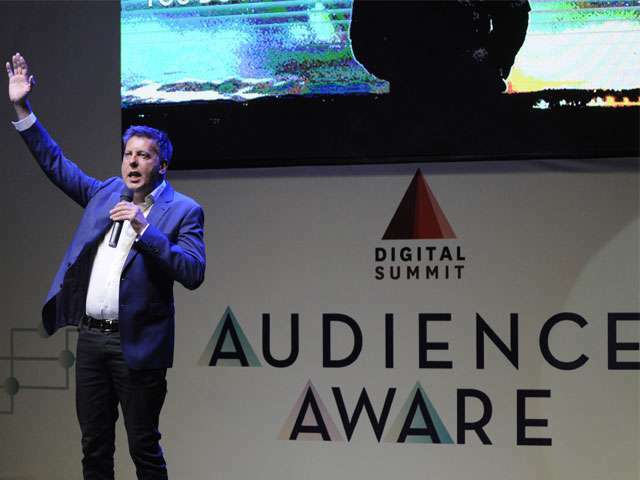 This declaration set the tone of Summit Media’s 2017 Digital Summit, attended by around a thousand participants from the advertising industry. 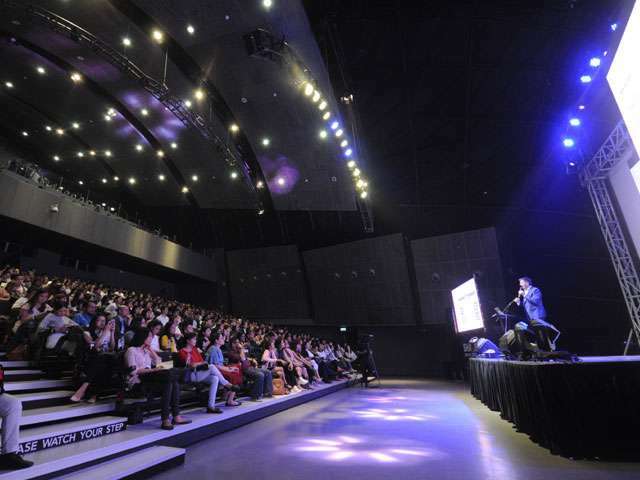 The annual digital conference was held on August 8 at the Samsung Hall, SM Aura Premier, Taguig City. For Rob Logan, founder of the award-winning Australian content company 3rdspace Communications, rallying a brand’s audience behind a shared belief is vital to formulating its content strategy. Logan said, “Purpose defines why we do what we do. 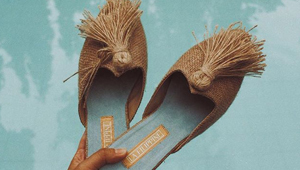 Customers choose us because they believe what we believe, not because of what we do.” He pointed out that brands must define their purpose first and then express it in a way that resonates with their audiences and adds value to their lives. Use data as a foundation. Summit Media has become the country’s No.1 digital lifestyle publisher by harnessing insights from audience data—but it doesn’t stop there. “How do you turn data into actionable insights? 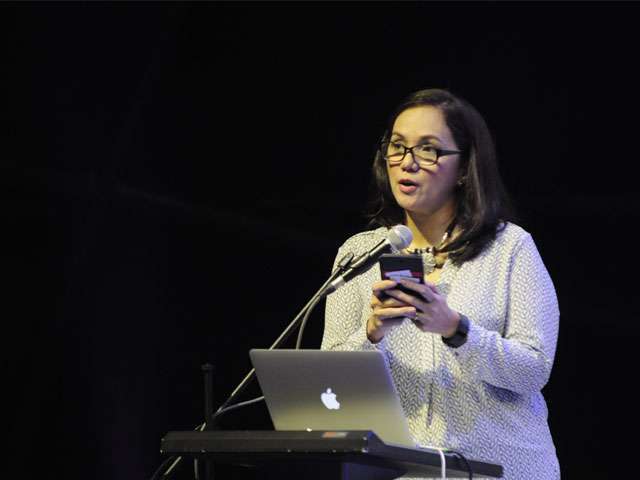 Listen, test, and measure,” said Amina Rillo, chief digital officer of Summit Media. Rillo revealed what Summit has learned from analyzing over 150,000 articles across its 15 channels. Pay attention to how audiences listen. 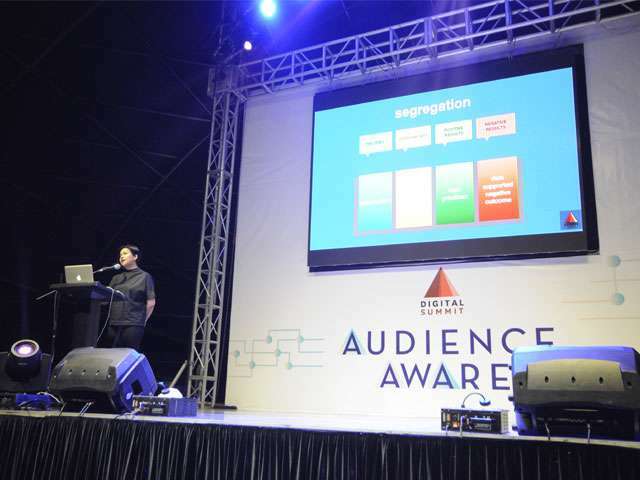 As native advertising continues to grow and evolve rapidly, Ben Darr, co-founder of the branded-content curator Brandtale, convinced the crowd that its effectivity hinges on how it adapts to the shifting patterns of content consumption. “Native advertising is effective when it evolves side by side with the audience it’s intended to influence,” he said. Rethink the brand’s company culture. 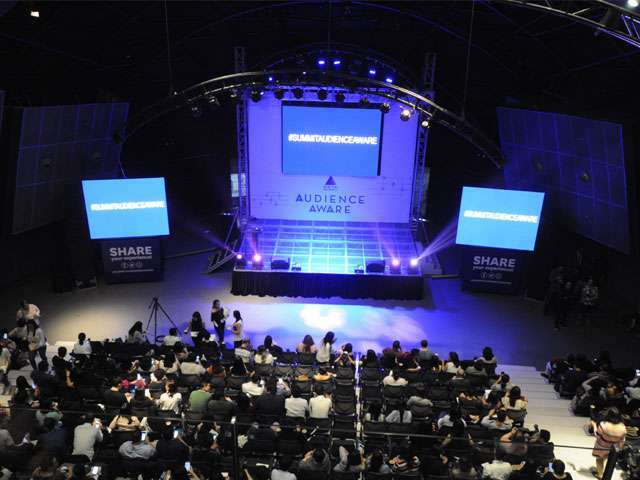 A panel discussion amplified the message of promoting a culture of content within companies. The panelists were clients and partners of Summit Media: Cristalle Belo-Pitt of Intelligent Skin Care, Inc., and Tatum Cruz and Pat Dizon of Huddle Room Media, Inc.; Raisa Ver-Bibal, head of content strategy and development, and Rovy Rivera of Globe myBusiness, a subsidiary of Globe Telecom, Inc.; and Abhishek Gupta of Mindshare World Philippines. Understand the power of video. 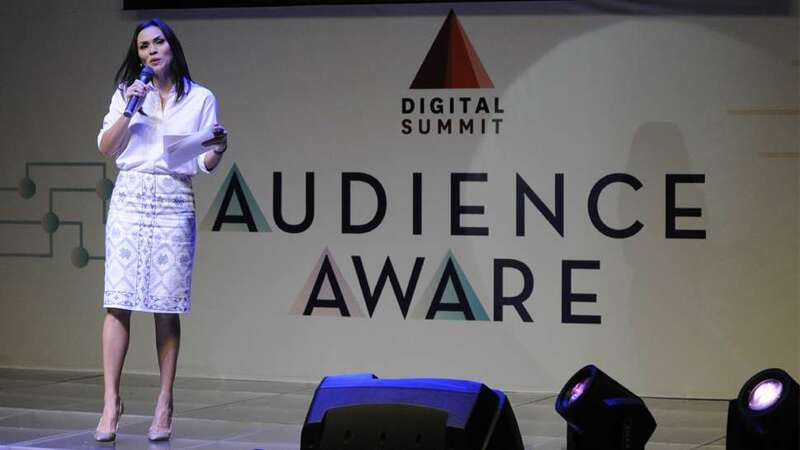 “Five years from now, ‘digital’ will mean ‘video.’ It is fast becoming the norm, and brands should challenge themselves to look beyond the usual formats,” said Christine Ko, deputy group publisher for video of Summit Media. 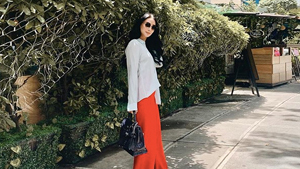 She encouraged brands to deliver fresh concepts while still keeping storytelling at the core of their video strategy. Effective storytelling remains at the heart of what Summit Media does. 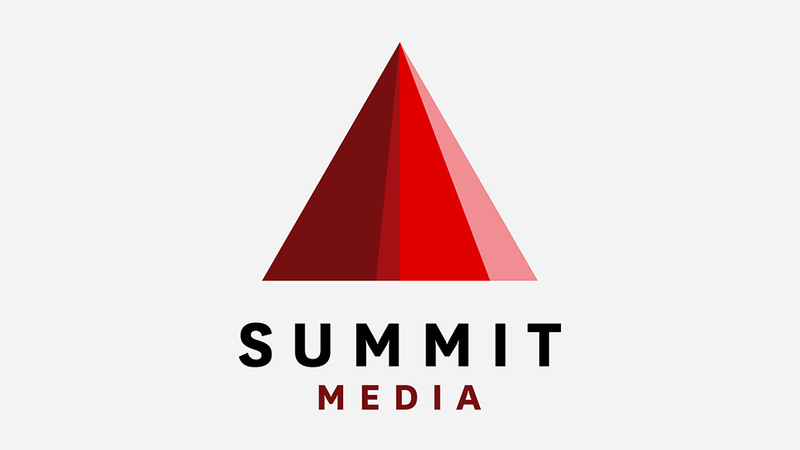 Now a digital-first and audience-aware company with a data-driven culture powering its portfolio of 15 brands, Summit Media delivers targeted media that fuels people’s passions as it informs, entertains, and inspires them. For more native advertising and content marketing takeaways from Summit Media’s 2017 Digital Summit, search for the hashtag #SummitAudienceAware on Facebook, Twitter, and Instagram. Summit Media Takes Home Not One, But Two Spark Awards.